Arnhem - From 2018 onwards, eCall has the potential to become a life saver for car drivers: following serious accidents, the system automatically calls emergency services. International expert organization DEKRA has recently been recognized to fully test and approve this innovative technology. The recognition is part of DEKRA's strategy to further expand the service portfolio for connected driving. DEKRA has been actively involved in the development and implementation of the European eCall accident emergency system from the start. These new services are part of DEKRA's connected driving initiative and international test network for connected and automated driving. For manufacturers of eCall modules, component vendors, and car manufacturers, DEKRA can now provide all testing services and type approvals in accordance with directive EU 2017/79. This directive defines the technical prerequisites and procedures for eCall built-in systems, units, and components. DEKRA now also tests and certifies in accordance with Global Certification Forum (GCF) regulations, based on the 3GPP standard. From April 2018, the European eCall system will be mandatory in all new passenger cars and light commercial vehicle models in the EU. 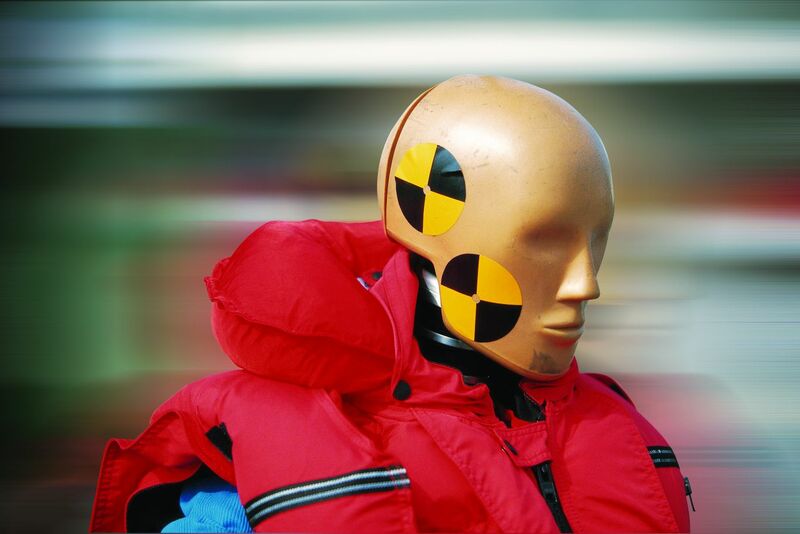 eCall recognizes airbag deployment and impact sensor information. Upon activation, the system communicates location data and sensor information to emergency services and establishes a voice call between the vehicle passengers and the emergency services. It is expected that eCall could accelerate emergency services response times in urban areas by 40 percent and in rural areas by 50 percent. The goal is a faster first response for those injured and a reduction of the number of traffic fatalities due to accidents.